Home Owners who renovate their homes are looking for ideas to add more value to their decor. 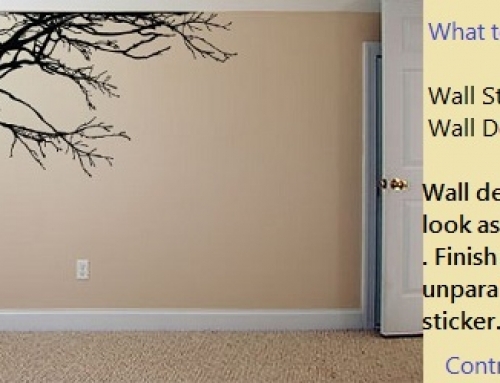 Wall Decal is one such value for money option. However should be done in right way. 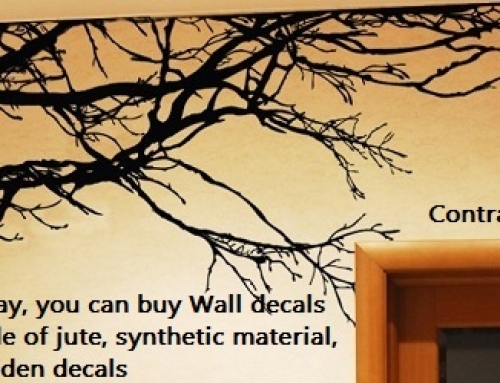 Wall decals are available at many commercial outlets which usually sell them as “Do it yourself” kit. So yes, you can do it yourself if you think you have the expertise and right design sense for doing that. 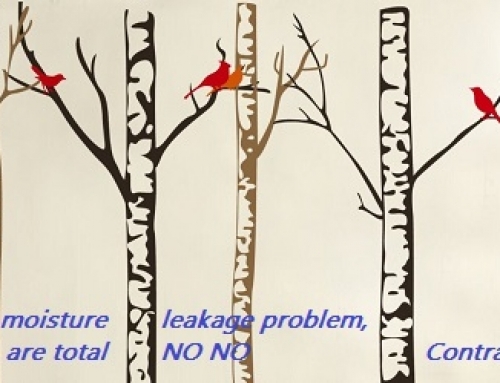 You need to take care of the right position of the decal for the wall. By right position here I mean, the right angle and exact location where the decal needs to be placed. Also while applying the decal you shall take care that no bubbles are formed. You also need right tools like scraper to scrape the wall, a reverse transferring sheet is required which is not easily available to apply wall decal. If above things are not taken care of, it will take away from the richness of decal. Unlike commercial outlets, there are service providers / vendors who specialise in Wall Decal & Wall Decal installation. For installation of wall decal, they firstly take the measurement of the wall. Then the position of decal on the wall is finalised, then marking of decal position takes place. Once the positioning and markings are done, the decal is transferred to the wall using reverse transferring technique. 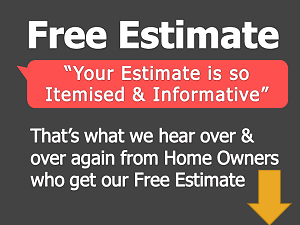 It approximately takes 3-4 working days for a decal to reach you place for installation. The decal installation will depend on the size of the decal, but usually it doesn’t take more than 30-40 mins. to install a decal. We have designed Homes in Chandigarh. Pls call 9920620009 for details.